The Greensburg Hempfield Area Library, located on Pennsylvania Avenue in downtown Greensburg, is no longer open Friday or Sunday due to their lack of resources, with limited Saturday hours. Photo by H.Carnahan/Setonian. Greensburg and Southwest Greensburg approved the referendum. This generates an extra $120,000 in funds every year for the library, which is “significant.” The city of Greensburg and municipality of Southwest Greensburg will then not have to put additional money from their budget to the library since it will be funded directly through the property tax. “The long-term is to get better, more secured money from the municipalities and if needed, go back in five to six years and have another vote,” said Paul Adams, chair of the “Vote Yes” committee. Adams worked “pretty closely” with members of the library board thinking about the process of creating the referendum and how they ran the campaign. The six municipalities include Hempfield Township, Greensburg, New Stanton, Youngwood, South Greensburg and Southwest Greensburg. If the vote didn’t pass, the library was likely to close in five years because money from their reserves would run out. Because of the success in Greensburg and Southwest Greensburg, this extends the time period for that closure to six or seven years instead of five. 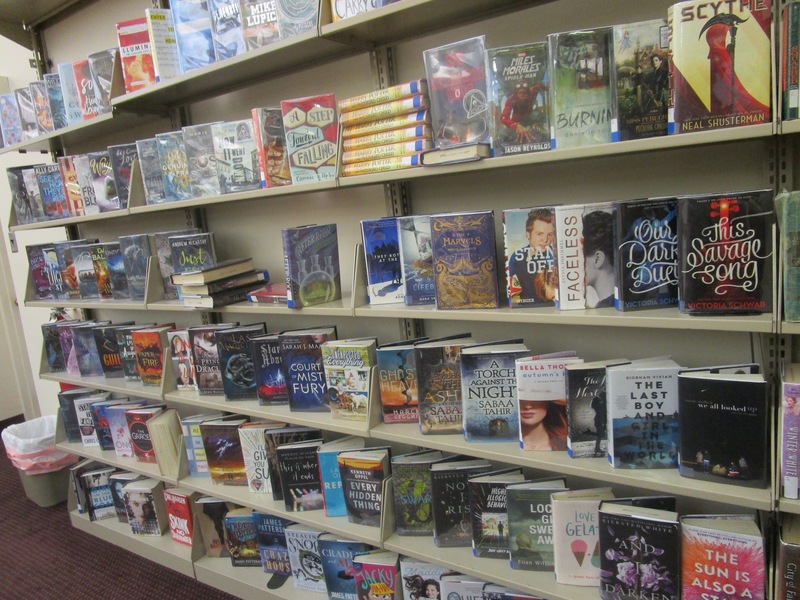 The municipalities who voted “no,” including Hempfield, New Stanton, Youngwood and South Greensburg, will be expected to contribute to the library’s budget through appropriations from their normal budget. Last year, Hempfield gave $30,000 to the library for operational costs. The “Vote Yes” committee, which supported the library tax, was chaired by Paul Adams, with treasurer Nancy Harris. Signs with their logo could be found across Greensburg leading up to election day. Photo from voteyesghal.com. The long term plan would be to put referendum back on the ballot again in five years. Even if the municipalities provided only $2 per person instead of $5, they would be paying close to what they were paying years ago. The more local tax money and support the library receives from the public, the more money the state will provide for the library as well. Votes in New Stanton were about 14 percent away and about 12 percent away in South Greensburg, but it “was expected given the location of the municipalities themselves.” The votes in Hempfield, which is the biggest municipality, and in Youngwood were about only 3 percent of voters away to approve the referendum. 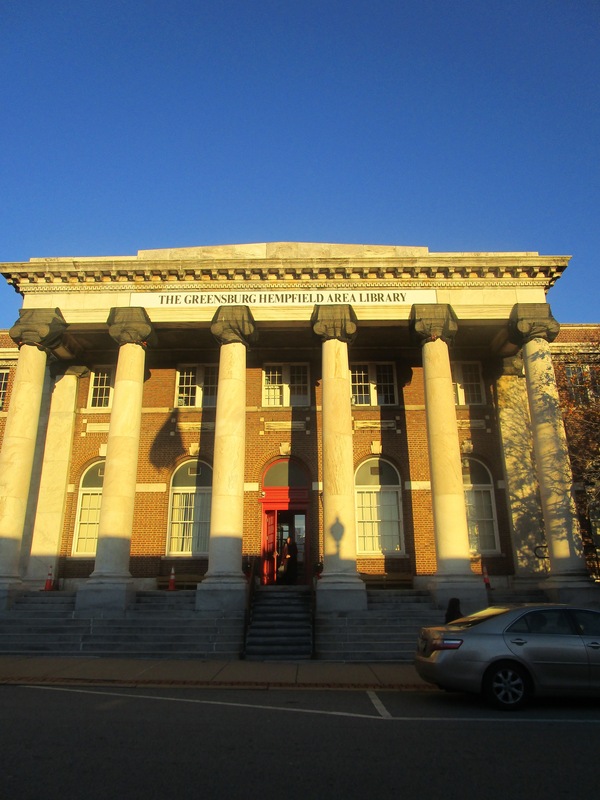 WIth only two of the six municipalities voting to approve the library tax, will the Greensburg Hempfield Library receive enough funding to remain open? Photo by H.Carnahan/Setonian. The biggest argument, Adams said, is that some believe no one uses public libraries anymore. However, recent studies by the Pew Research Center have suggested that library usage is increasing. The Greensburg Hempfield Library includes an adult services library, which helps people navigate technology and train with that technology. Their services include free internet, which can help those financially struggling or without a computer search and apply for jobs. While there are the “traditional” books and videos, eBooks are also growing in popularity. Kids programs are held weekly, as well as programs for all ages. The library hosts a book club and other book sales. 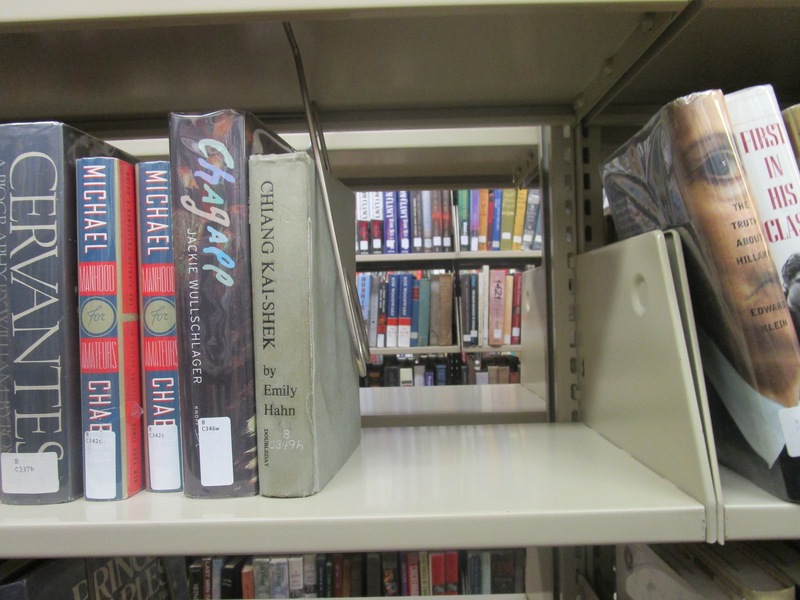 The library has a wide selection of books for any age, as well as a collection of movies and other reference materials. Computers and internet are also available for use. Photo by H.Carnahan/Setonian. Without the Greensburg Hempfield Library, school districts with their own budgets probably couldn’t afford to run those reading programs. Elementary and preschool students would be “hurt” by not being able to read in the summer. In 2016, the operating cost of the library was $751,111. Do they get enough money from their income sources to meet that cost? So how much would the referendum have made a difference for funding from each municipality?